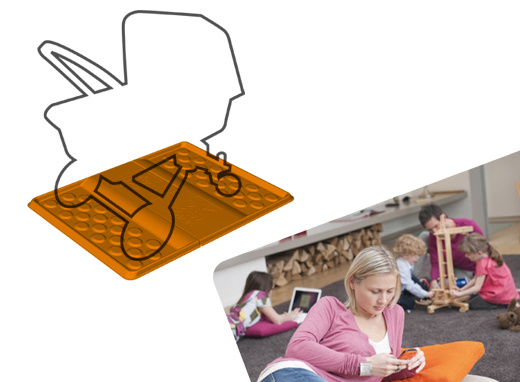 Buggy Keeper wins the New Product 2012 Award. Look forward to your personalized Buggy Keeper. We do have big plans for upcoming product line.